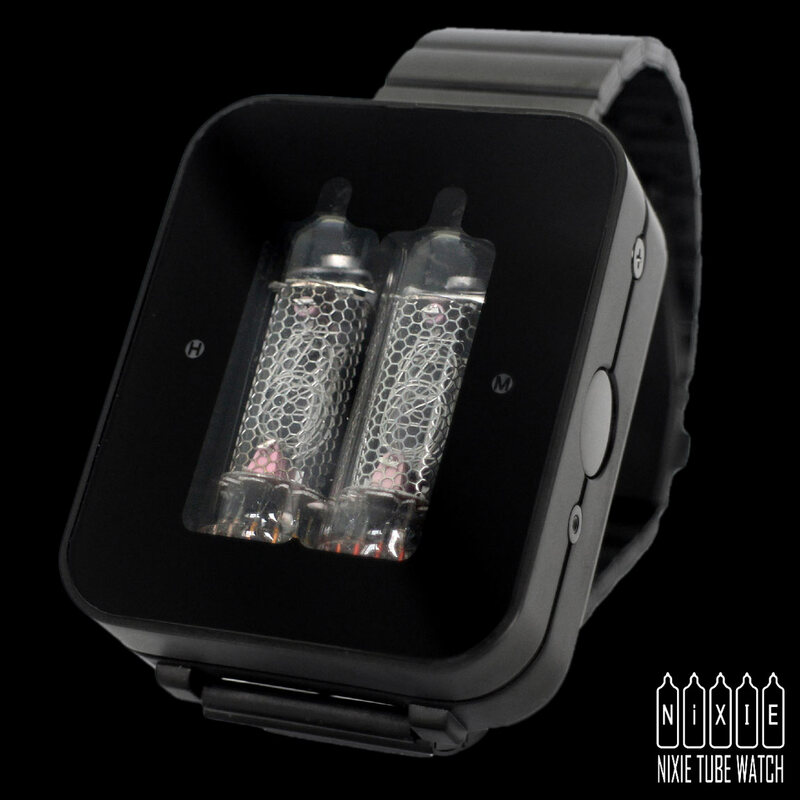 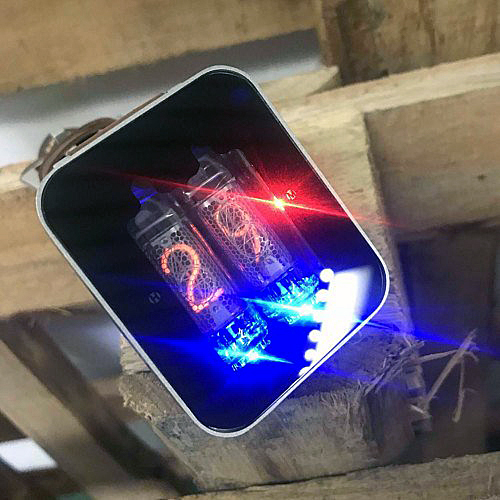 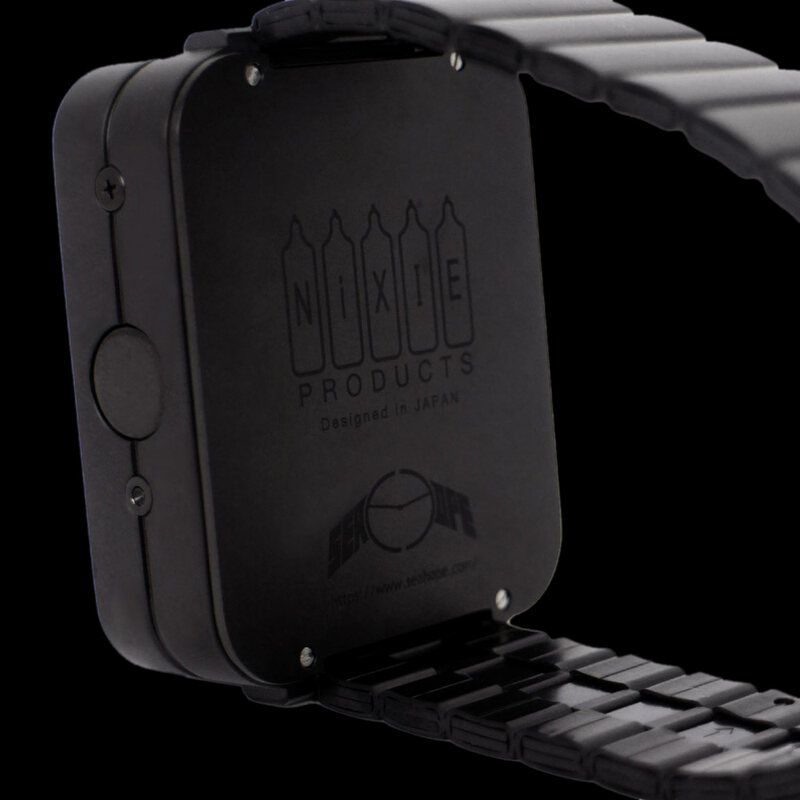 Introducing the amazing retro-futuristic NIXIE TUBE WATCH! 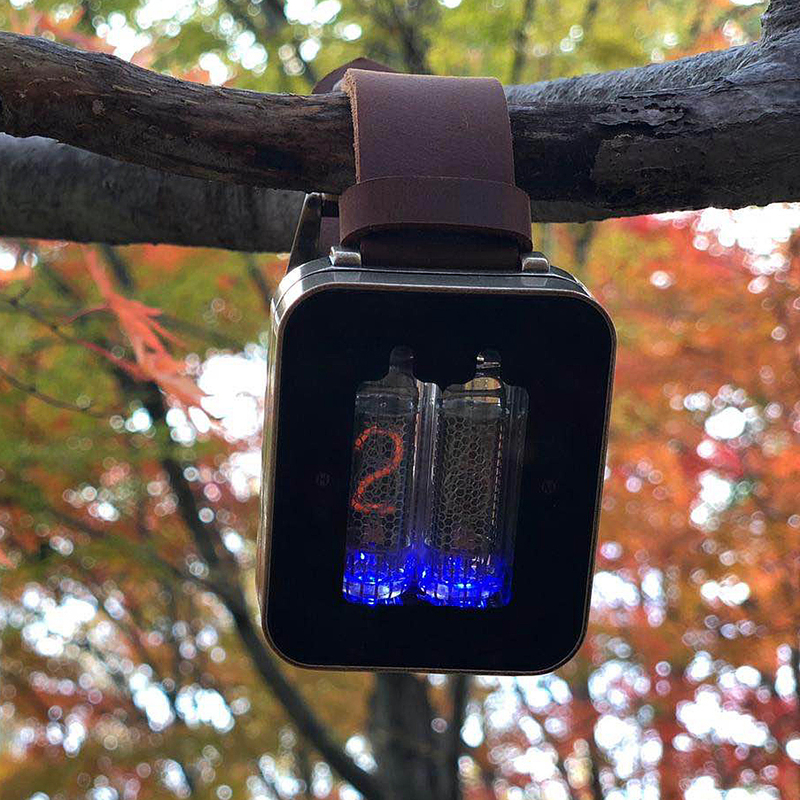 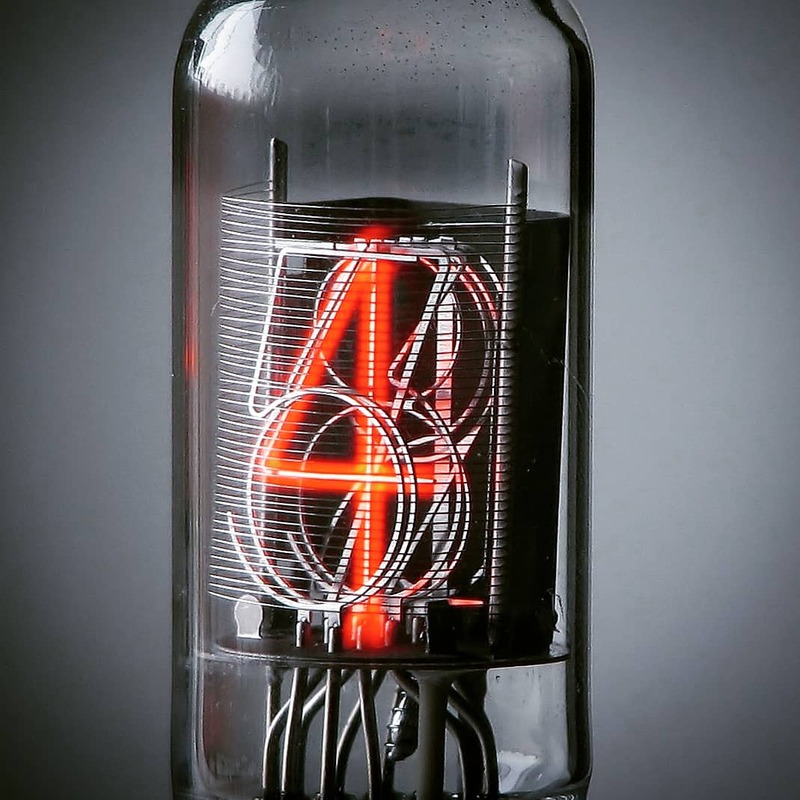 The world has always been fascinated by the mysterious glow of neon / electronic displays and Geeks everywhere have long dreamed of the chance to own an ultra rare Nixie watch, This horological gadget is a Nerd holy grail that features authentic vintage Nixie Tubes produced in the Soviet Union between 1974 and 1989 for military application. 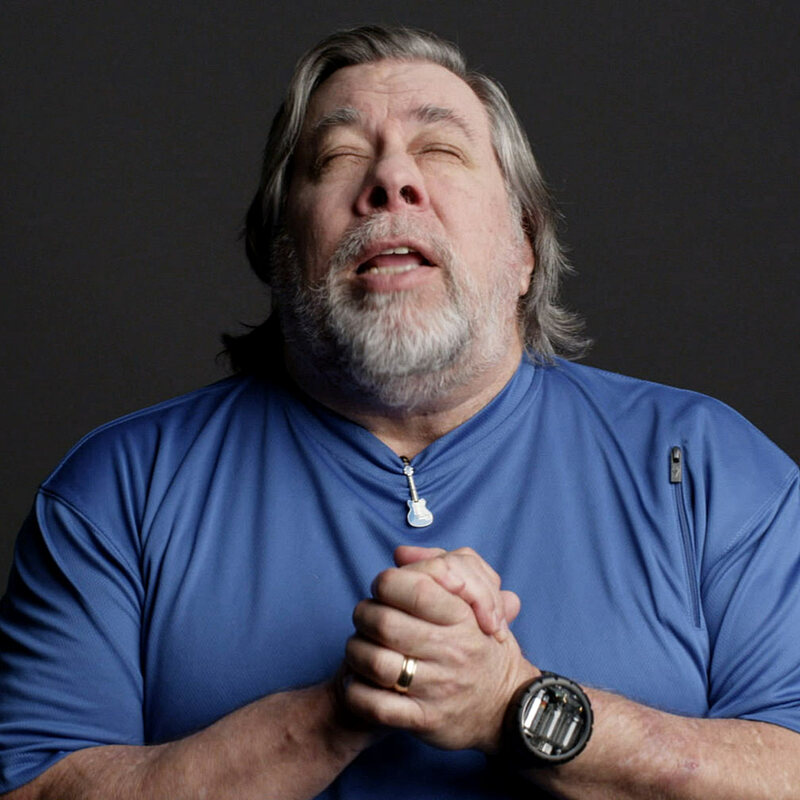 The co-founder of Apple computers, Steve Wozniak is quoted saying "Nixie is my favorite watch!" 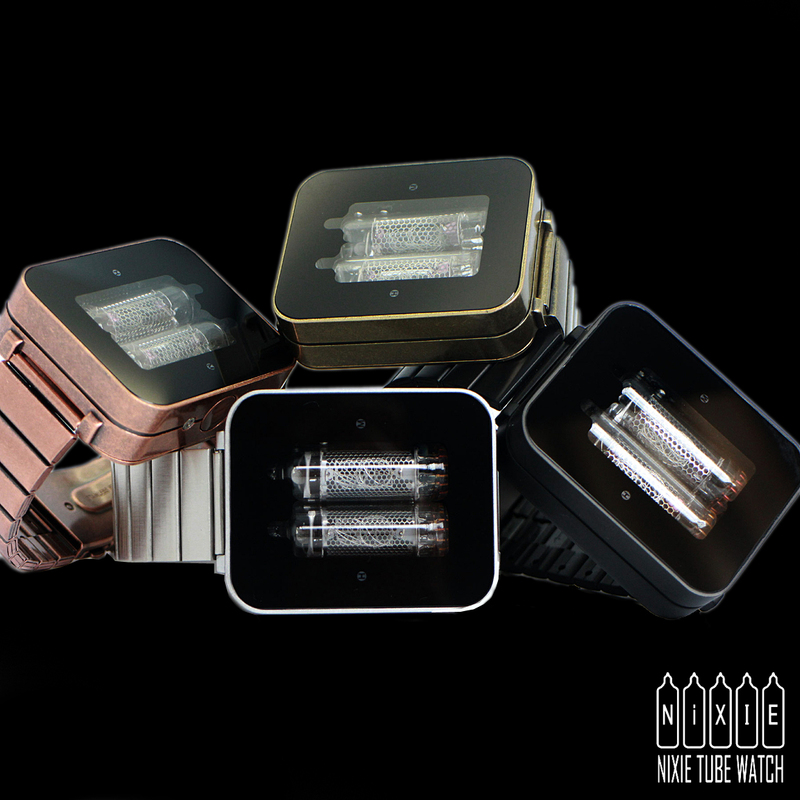 Each Nixie Watch is hand assembled and tested at the time of ordering. 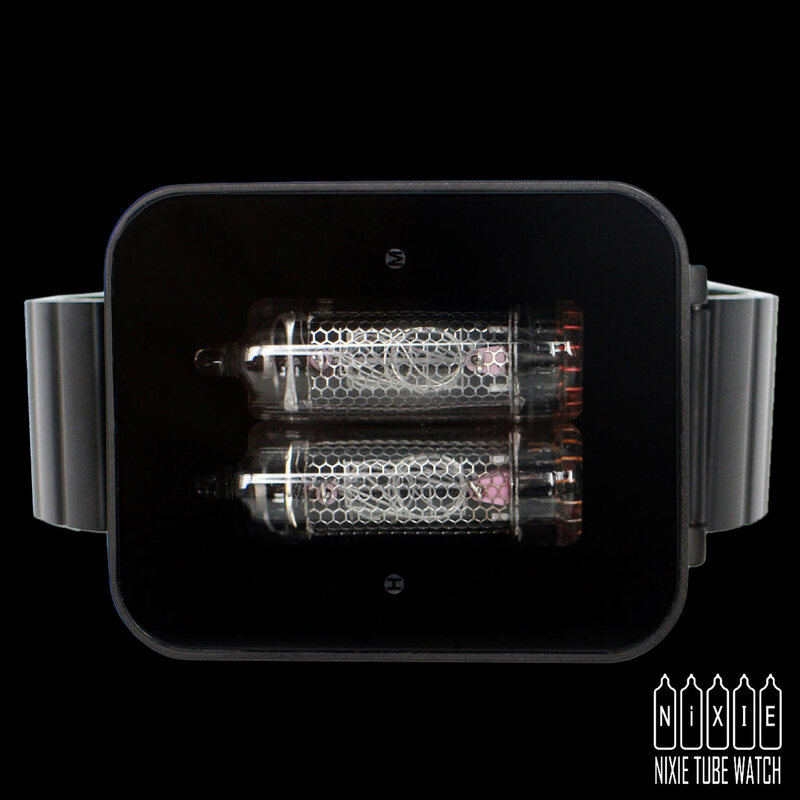 Please allow extra lead time for processing.